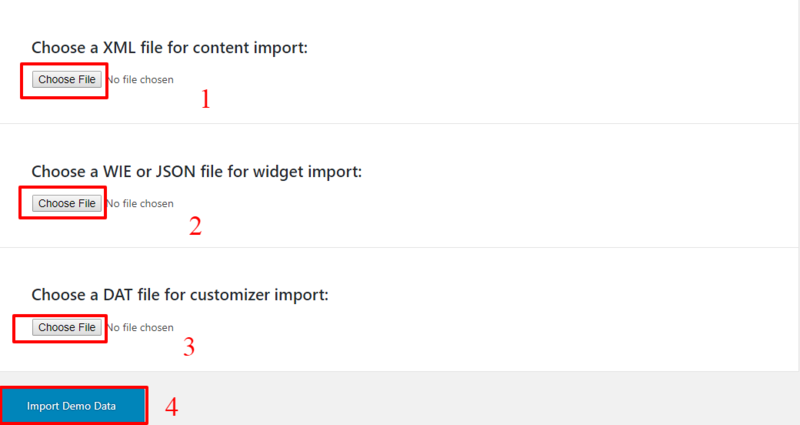 2.2.How to Import Demo Data? 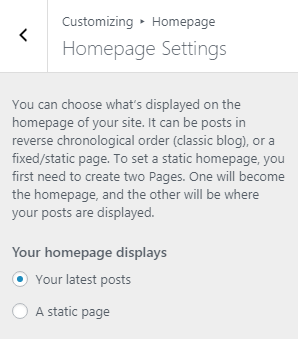 3.How to set Homepage setting? Click Browse. Locate store-mall.zip theme in your computer. Select store-mall.zip and click Install Now. Unzip store-mall.zip to your Desktop. Using an FTP client to access your host web server, go to /wp-content/themes/ and upload your new copy of Store Mall theme. You will see the Store Mall theme on the list. Woocommerce: To add product and sell the product. Use for building your online business. 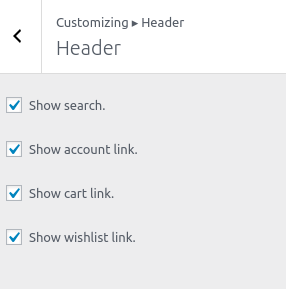 YITH WooCommerce Wishlist : To add Wishlist in the site. 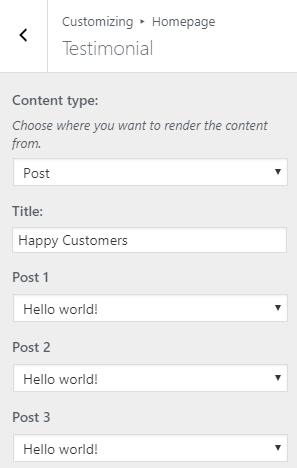 Then Choose our theme data file from Store Mall (Theme Name) > Demo > content.xml file. 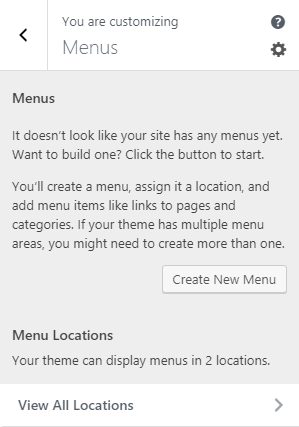 Then Choose our theme data file from Store Mall (Theme Name) > Demo > widgets.wie file. 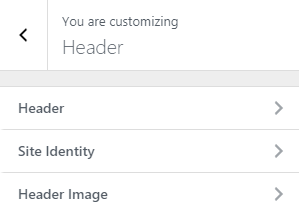 Then Choose our theme data file from Store Mall(Theme Name) > Demo > customizer.dat file. 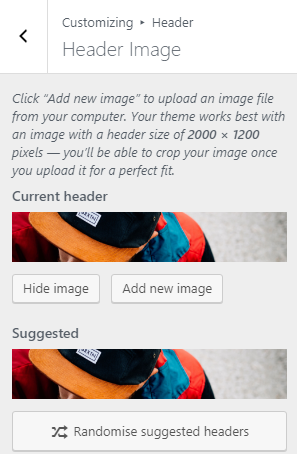 Whether you are customizing your homepage layout and intranet theme, selecting a photo for a Grid directory, or updating featured image, this image guideline contains all the specifications on the recommended image sizes. Show Search: This option is for Search Option. 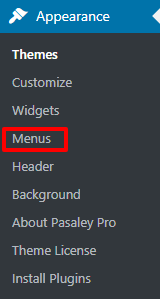 If Show Search is enable then search icon is display in heade menu. 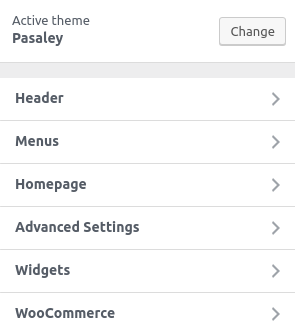 Show account link: This option is for account link of the user for woocommerce. Show cart link: This option is for products list which are submit as add to cart. And also work as cart link. Show wishlist link : This option for show or hide for wishlist icon for the wishlidt link. 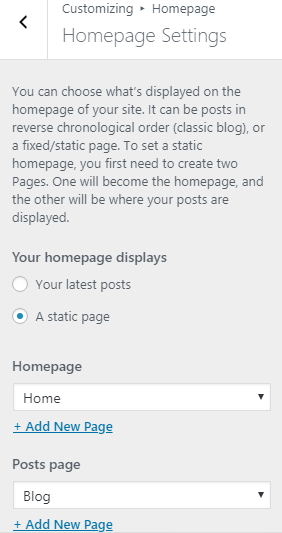 How to set Homepage setting? 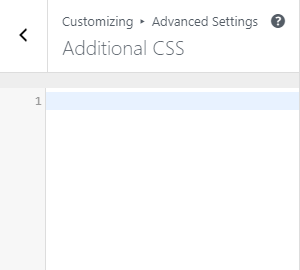 Content Type: Select Page / Products to enable this section or Select to Disable option to disable this section. Overlay value: This option allows user to change overlay value in the slider images. 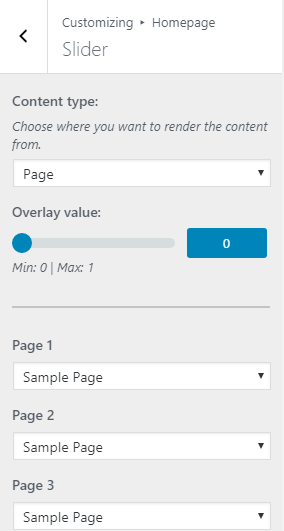 Select Content Type Select the type of content you want to show. Products:When Products is seleced as the content type of this section then Feature image and content are displayed of this post. And you will see these options. Select Product: Select one of the post from drop-down lists of products. 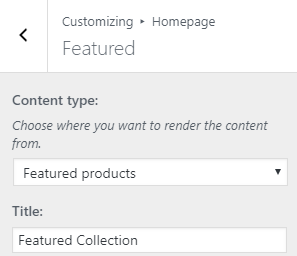 Content Type: Select Recent Products / Featured product / Product Category/ Products to enable this section or Select to Disable option to disable this section. 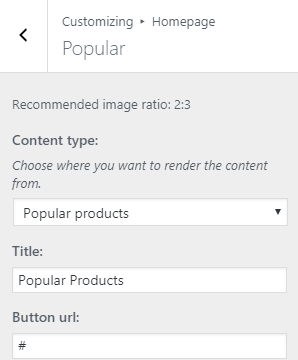 Featured Products: When Featured Products is selected as the content type of this section then latest products’s Feature image and content are displayed . 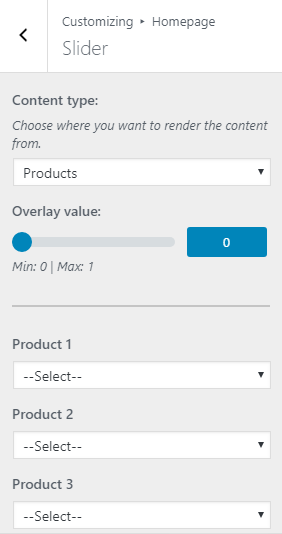 Content Type: Select Recent Products / Popular product / Product Category/ Products to enable this section or Select to Disable option to disable this section. Title:Set the title of the section. 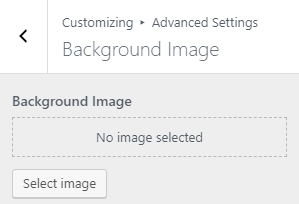 Popular Products:When Popular Products is selected as the content type of this section then latest products’s Feature image and content are displayed . 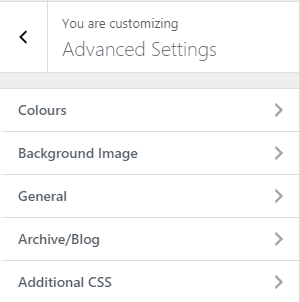 Content Type:Select Page / Post / Custom to enable this section or Select to Disable option to disable this section. Select Product Category: Select one of the Category from drop-down lists. 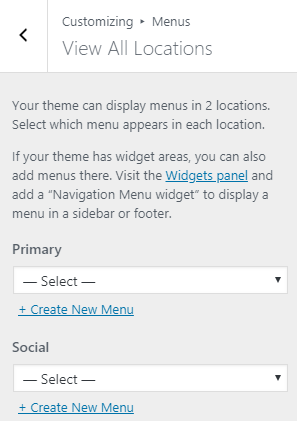 You can manage the Widget Area Section from Admin Panel / Appearance / Customize / Homepage Section Setting / Widget Area.Then you can use link which is clickable. 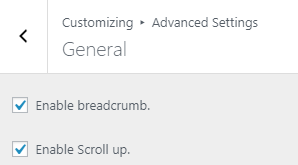 You need to go to Admin Panel / Appearance / Widget . Then you can see Homepage Widget Area. Add widget in this widget area. 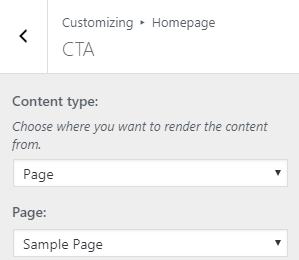 Content Type:Select Page / Post /Category / Custom to enable this section or Select to Disable option to disable this section. 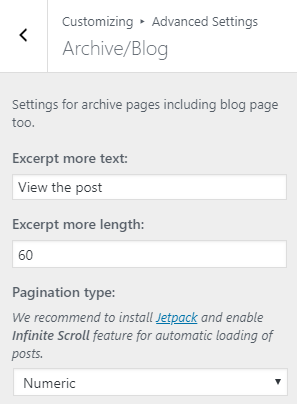 Content Type: Select Post / Category / Recent Posts to enable this section or Select to Disable option to disable this section. Title: Set the subtitle of the section. 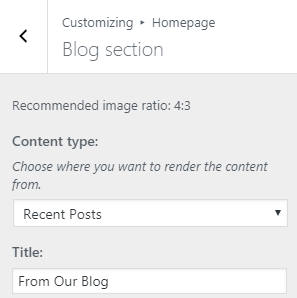 Recent Posts: When Recent Posts is selected as the content type of this section then latest posts’s Feature image and content are displayed . And you will see these options. 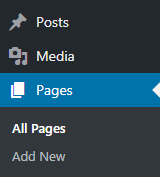 Shop page display: Choose what to display on the main shop page.You can see these options. Show Products: This option set only products to display on the main shop page. 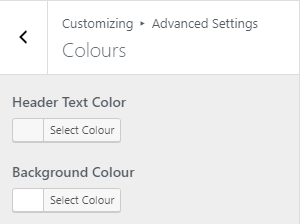 Show Categories: This option set only categories to display on the main shop page. 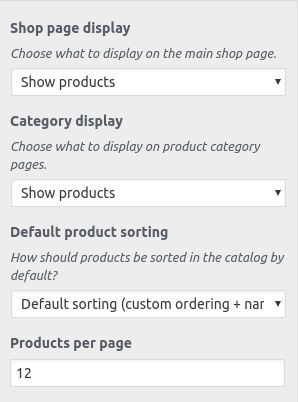 Show Categories & Products: This option set categories and products to display on the main shop page. Cataegory display: Choose what to display on product category pages..You can see these options. Show Products: This option set products display on product category pages. 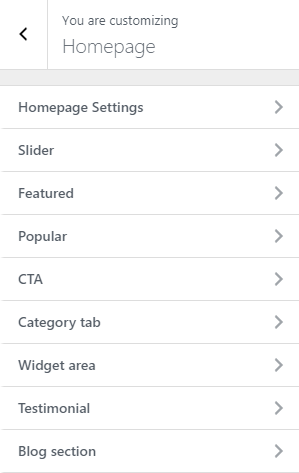 Show Subcategories: This option set Subcategories display on product category pages. 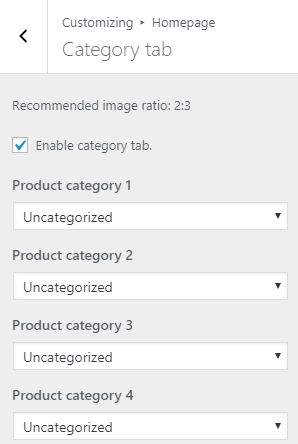 Show Subcategories & Products: This option set Subcategories and products display on product category pages. Default product sorting: Choose what to sorting of products. 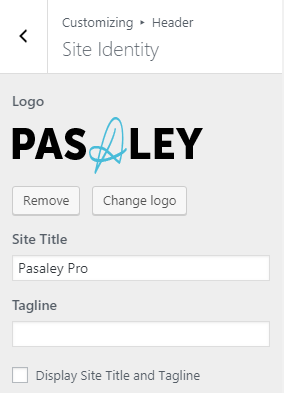 Using an FTP client to access your host web server, go to /wp-content/themes/ and upload your new copy of Pasaley theme which shall replace the old files.